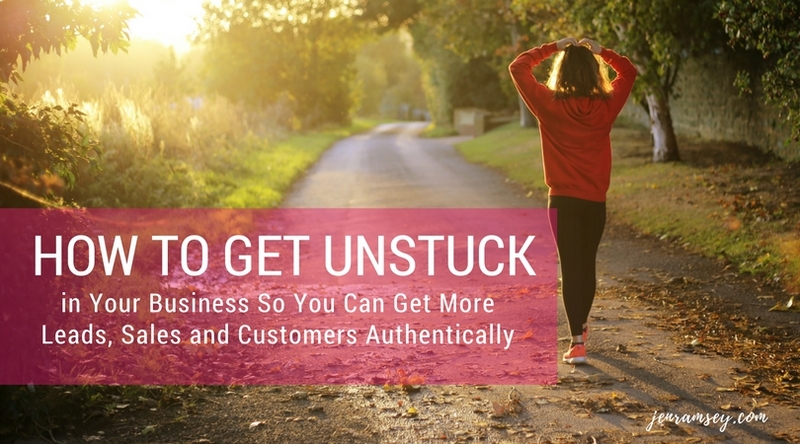 Welcome to our series on how to get unstuck in your business so you can get more sales and customers for your business – authentically. I know what it’s like to feel stuck and spinning your wheels in business. 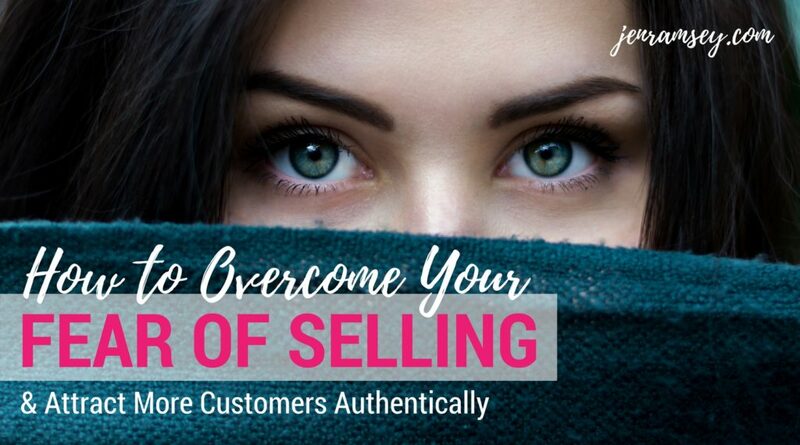 Maybe you’ve spent a lot of money already and still, you’re not making the sales you want to make. Perhaps you feel like you’re making some progress but still feel like you’re walking knee-deep in mud. Oh … and those dreams you had about making a difference and helping a lot of people … do they feel like they’re a very long way away right now? 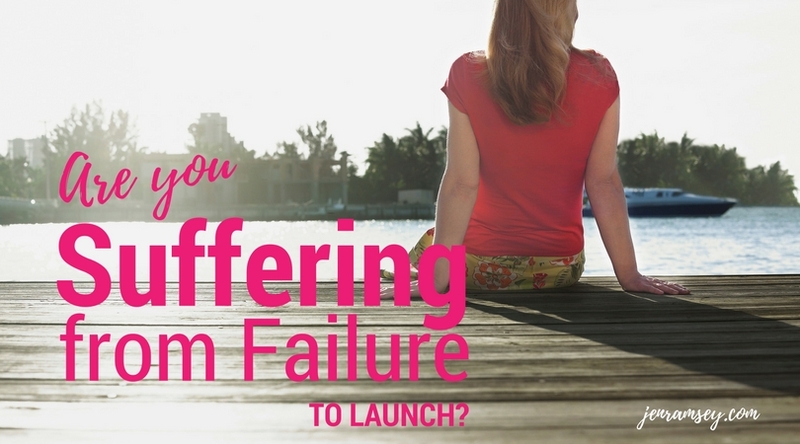 Are you Suffering From Failure to Launch? 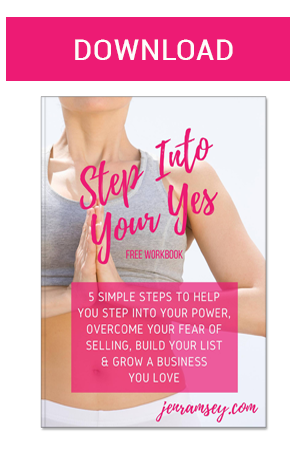 Have you taken all the steps to launching your business, yet there’s still something holding you back? Perhaps it’s a tech issue or your logo isn’t quite right? And once you think you’ve solved the issue you find another that pushes your schedule back another couple of weeks. What if the one that’s holding you back from your success is you? 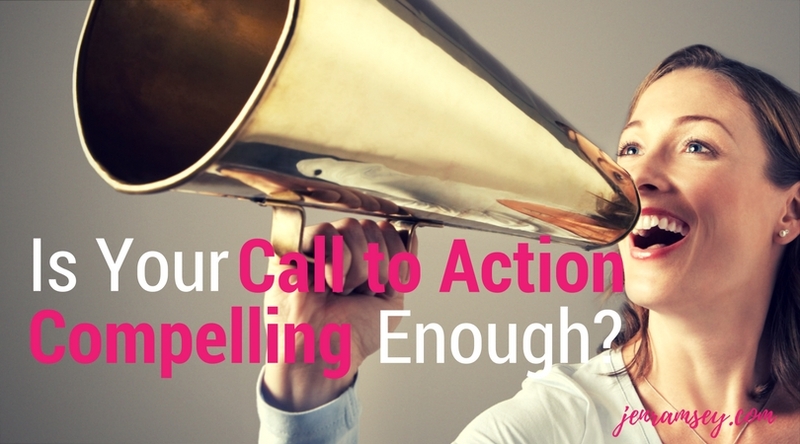 Is Your Call to Action Compelling Enough? Have you ever been in a large crowd at a concert with friends and tried to get their attention so you could go closer to the stage? With all of the noise from the crowd and the band, it was tough huh? Even though you’re close friends it can be hard to be heard through all of the noise and activity. Well, it can be the same with your offer. 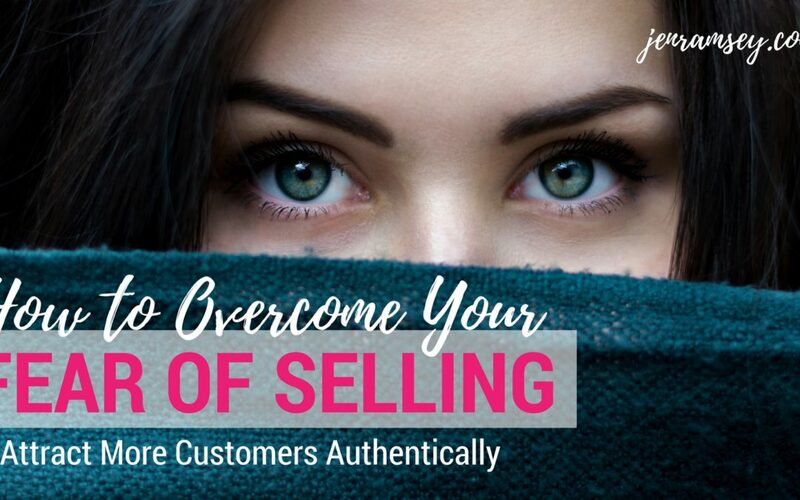 Maybe you have a great offer and are passionate about bettering your customer’s lives – but sometimes they don’t respond amidst all of the other noise in the marketplace? Unless your call to action is clear and compelling enough it can be hard for them to focus on you.